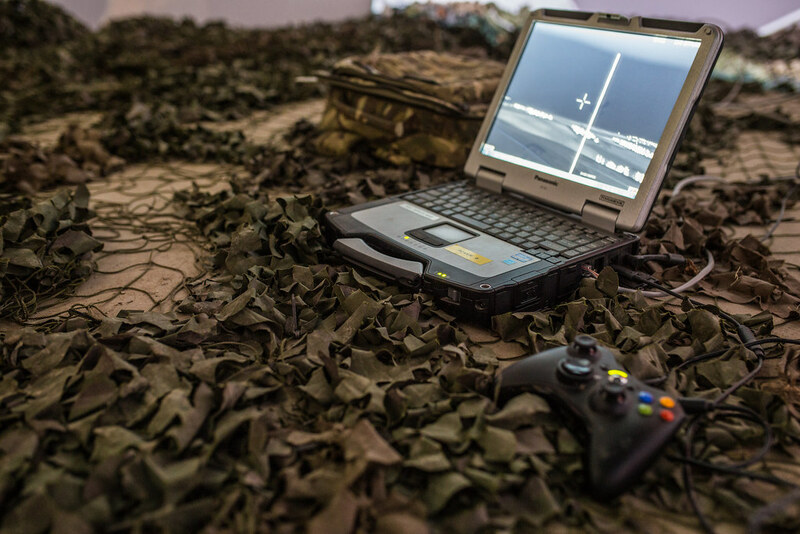 In a three week programme, on behalf of the UK Ministry of Defence, a 9-metre Igloo 360° projection dome delivered immersive training to 2,000 British and Danish troops. The Igloo 360° was deemed far more effective than VR headsets or any traditional classroom training techniques. "You can get a whole team in here, which means the dynamic you expect to take place on a battlefield actually happens."